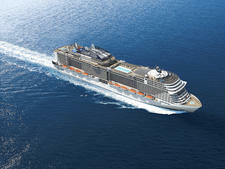 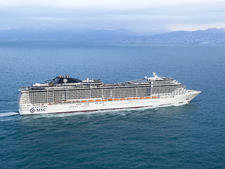 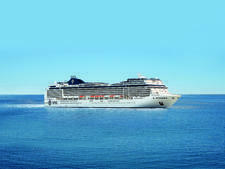 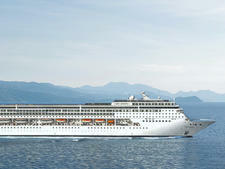 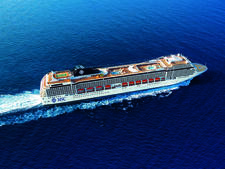 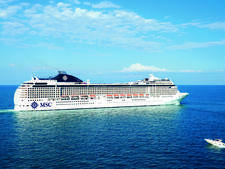 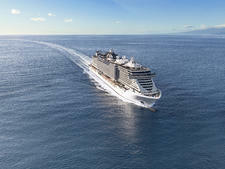 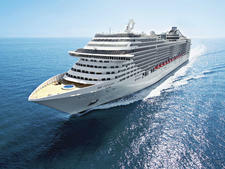 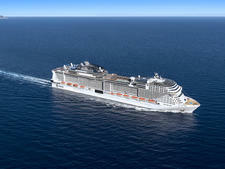 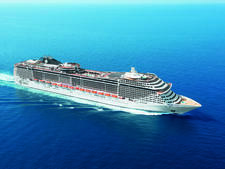 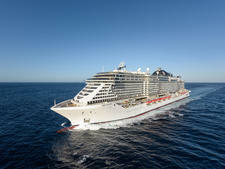 MSC Virtuosa, the second ship in MSC Cruises' Meraviglia Plus Class, is slated to launch in September 2020, less than a year behind its sister ship, MSC Grandiosa. 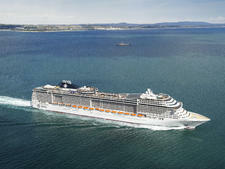 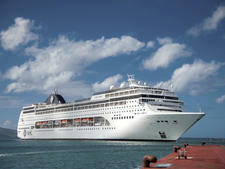 In terms of stats, MSC Virtuosa will come in at 177,100 gross registered tons, carry 6,297 passengers (at full occupancy) and span a length of 331 meters (1,086 feet). 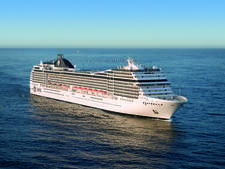 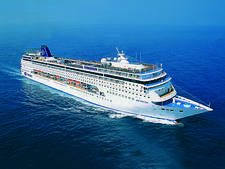 In addition to the bells and whistles afforded to the Meraviglia Plus Class by the Meraviglia Class, the Plus ships will also feature Cirque du Soleil performances, an indoor promenade with a digital sky ceiling, an indoor amusement park, an outdoor water park and the first contemporary fine art museum at sea. 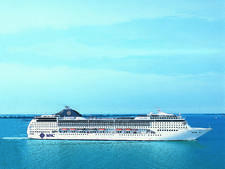 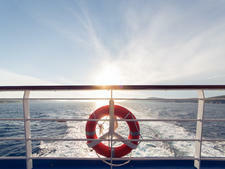 Further, passengers will be able to access their cabins, book reservations and make purchases throughout the ship using wristband technology. 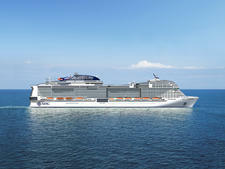 The ship will also be eco-friendly, employing the latest scrubber technology in an effort to reduce carbon dioxide emissions.